The Garmin Fenix 5 GPS Watch delivers advanced fitness features for multisport athletes in a striking design. With interchangeable bands and customizable faces, this watch transitions from the workplace to a workout easily. 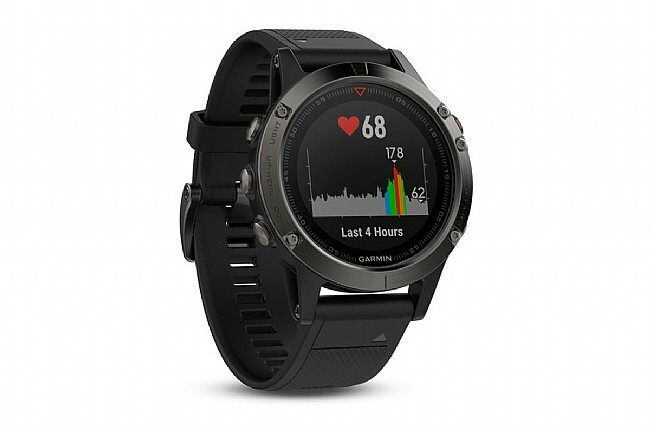 Loaded inside the Garmin Fenix 5 is the Elevate wrist-based heart rate monitor, GPS and GLONASS satellite compatibility, connectivity for Bluetooth devices, and a 3-axis compass with gyroscope. Boasting an increased battery life of up to 24 hours in GPS tracking mode or one week in standby, the Fenix is ready to go on any adventure no matter how short or long. The 47mm face of the watch boasts a bright, backlit 64 color 240x240 pixel display that's easy to read in all light conditions. The customizable face allows for complete control over virtually every element, from data fields to colors and even the Fenix logo. And that's before getting into the Connect IQ service to download a 3rd party watch face. I was reluctant to get the Fenix 5, mainly because of the price tag. I knew, based on the specs, that it would suit me, but I had a hard time justifying the upgrade from a Forerunner 235, which I enjoyed. Well, I finally pulled the trigger when BTD had a sale on the 5, and so far I am blown away. First off, the battery life is like 10X better than the Forerunner 235. I do a lot of hiking and backpacking and found I had to bring a USB battery pack to top up the Forerunner on long days. I don't foresee that being a problem with the Fenix. Secondly, as a data nerd, this thing is just F-ing cool. I love the altimeter (never knew I needed one!) and the barometer and see how they will be very useful in the backcountry. Like all devices it tracks steps and stairs and whatnot. The wrist based HRM seems more accurate than the Forerunner as well, but still no substitute for a chest strap in certain situations (intervals, hills). All-in-all, the Fenix is a massive upgrade over the Forerunner and I can see it replacing my Edge 520 as well. 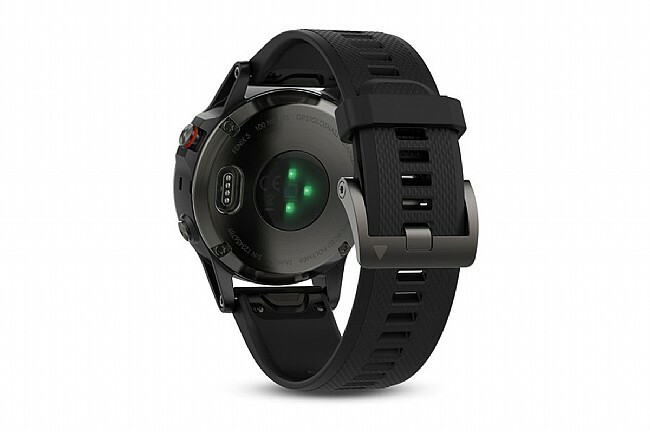 If you are a multi-sport outdoor geek with a pension for data, this watch is for you. Oh, and it looks badass! Total package. 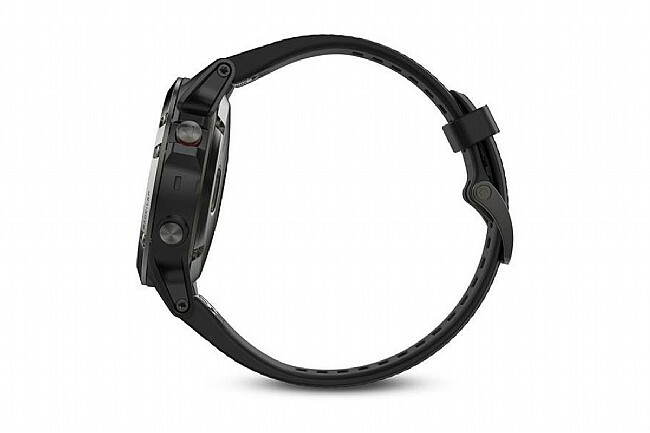 Best multisport watch from Garmin so far! I've had the Fenix 3 since it launched and loved it, but it was a little too big for me. 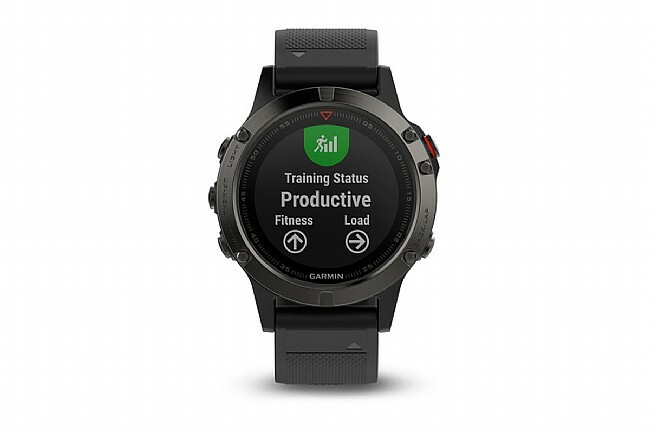 The Fenix 5 is everything I loved about the previous generation, but in a more compact design... with an integrated HR monitor... with better battery life... and with a better screen resolution! I wear this watch 247, only comes off for a few hours a week while charging. I'm a triathlete and hiker, and this watch does everything from tracking my workouts to helping me navigate in the backcountry. The one downside is the cost, but if you keep an eye out BTD has good deals from time to time. Also, keep in mind that there are 3 sizes 5X, 5, 5S... with the 5S being the smallest design. Personally, I like the added screen real estate on the 5... but the 5X is WAY too big for my wrist.